In the past, Buddy Rathmell has worked in partnership with the Exodus road to help set up a Thai Foundation (Freedom Foundation is the translation in English), run training events and helping to coordinate investigators and provide logistical support and grants to police and other non profit organizations. As of August, 2015 Buddy is no longer on the board of the Thai Foundation and will focus on raising others up but will no longer be doing hands on anti-trafficking work. Currently we have four others working directly in anti-trafficking with two investigators. 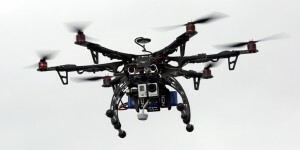 We will continue to provide equipment grants where needed and drone coverage on request. We are excited to have had Kayty and Colby who joined us in January, 2016 to work in partnership with the Hug Project. We have other workers in Asia as well. Stop Slavery has initiated a couple Business as Mission (BAM) projects. Business as mission seeks to do business with a Kingdom mindset, looking not only to create profitable businesses but use them as a platform to make disciples. While we have had success at making disciples in business we are still looking for the profitable part so that we can sustain our businesses. We had to close down two projects this year. Buddy has had the chance to work with people from six different countries in the context of business as mission this year. There a number of opportunities for business as mission projects and training for the rest of 2016 and beyond. We would like to have more of a strong discipleship opportunity in the next projects we begin or join. 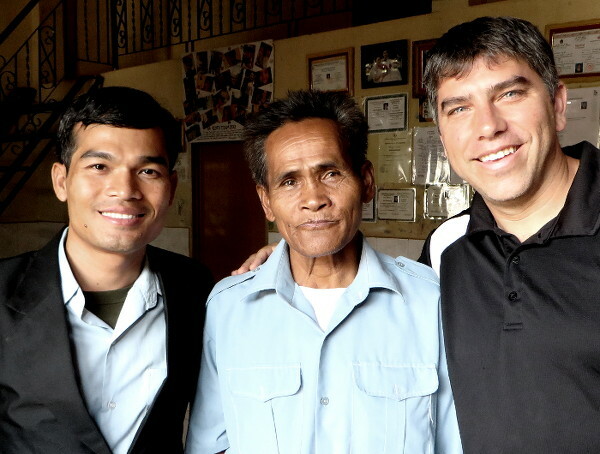 The Discipleship and Compassion ministries of Stop Slavery are largely focused in Cambodia although we have started supporting missionaries in countries where it is difficult for missionaries to be public about the work they are doing. In Cambodia, we have provided funding for a school, started an orphanage, and have completed many different projects that help the poor, orphans and widows. We have recently hired a widow as a missionary to work with moms and children in an impoverished village outside of Siem Reap. Click below to find out how you can get involved. © 2019 Stop Slavery All Rights Reserved.